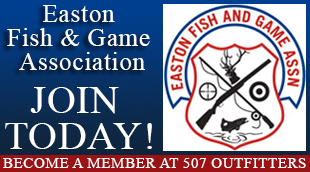 Smith & Wessons, Walthers and many more! New and Pre-owned. Trades welcome! 507 Outfitters is an independently owned sporting goods store. 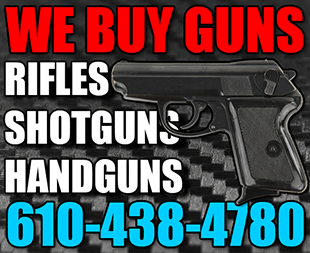 We offer great selection of firearms, ammunition and accessories. We work with numerous firearm distributors and firearm dealers throughout the country, so we can quickly locate the product you’re looking for, all at very competitive price. Whether it’s a new rifle, or an old handgun, we’ll be happy to help you find it. Please, visit our store frequently as our inventory changes constantly. We will try our best to keep updating our inventory on our website. If you’re traveling to the upcoming gun show to see us, CHECK OUT OUR INVENTORY, or contact us first and tell us what you’re looking for. We might just have it waiting for you.